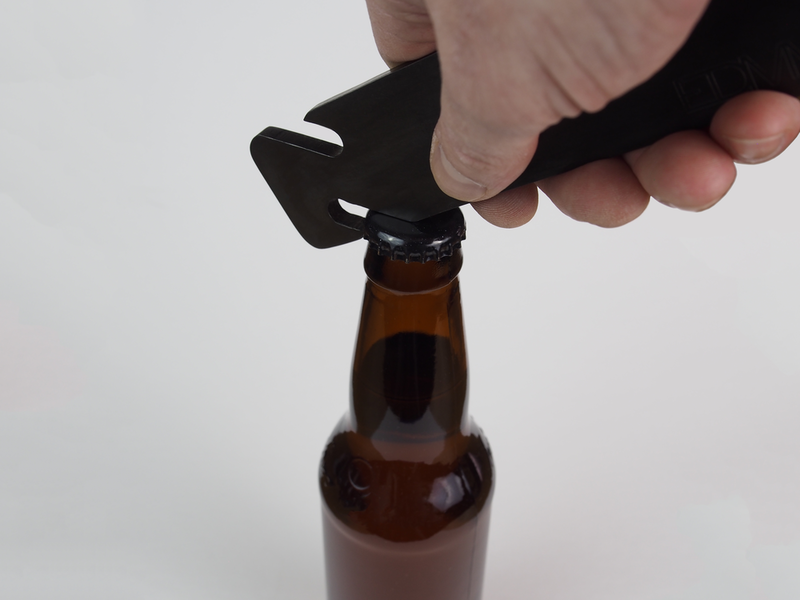 OVER/UNDER is both an extravagant and a minimalist bottle opener. 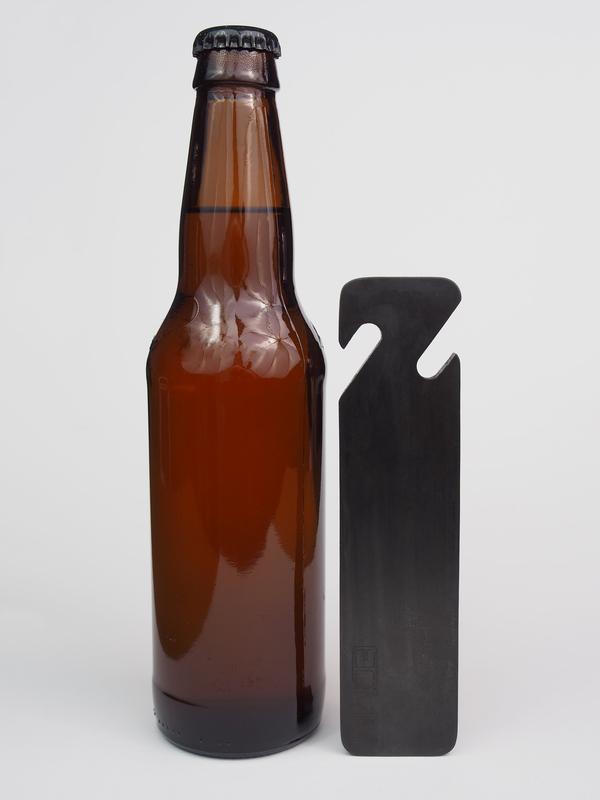 Made from 1/4" plate steel, it has substantial heft and feels great in your hand. Shown in blackened steel.